Bajaj Auto, India’s second-biggest two-wheeler maker, may set up an assembly plant in Indonesia in a bid to increase presence in Southeast Asia and gain from the lower duty structure in the world’s third-largest market. Known for its Pulsar brands of bikes, the Pune-based firm is looking to spend $150 million (Rs 675 crore) to set up the facility. The plant, which would be the company’ first major facility outside India, shall be ready by late 2013, according to Tomotaka Ishikawa, president and director of PT Bajaj Auto Indonesia (PT BAI). The proposal would be approved if the Indonesian unit keeps monthly sales above 3,000 units. “My target is that by the end of the year we will be convinced to have a complete knock-down operation (in Indonesia),” the Jakarta Post quoted Ishikawa as saying. The factory is likely to produce 100,000 units a year. However, it’s not clear whether Bajaj Auto would upgrade its existing facility, where it assembles semi-knocked down (SKD) parts, or set up a new one. Bajaj Auto declined comment. 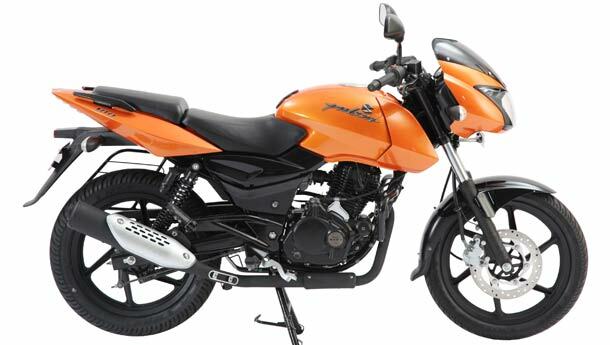 PT BAI, 98.94 per cent owned by Bajaj Auto, assembles and markets Pulsar 135, 180 and 220. The loss-making subsidiary has localised some of the assembly operations to bring down Customs duties. It would continue to pursue the localisation of sub-assemblies further this financial year. “The Customs duty rates for SKD and CKD (completely-knocked down) operations have been reduced by five per cent from December 2010 by the Indonesian government. With the addition of Pulsar 135 and Pulsar 220 to the model line-up and increased local sub-assembly operations, the subsidiary would be in a position to reduce its losses in 2011-12,” stated Bajaj Auto in its annual report. PT BAI has accrued a loss of Rs 92.17 crore since it began operations in 2006-07. Last year, it posted a loss of Rs 9.35 crore. The Rajiv Bajaj-led company has been looking to expand its operations outside India, with products which have been successful in the domestic market. The Indonesian two-wheeler market shares a variety of similarities with the Indian market. Last year, the firm sold 81 per cent more bikes in Indonesia at 21,586 units, compared to 11,954 units in the corresponding previous period.